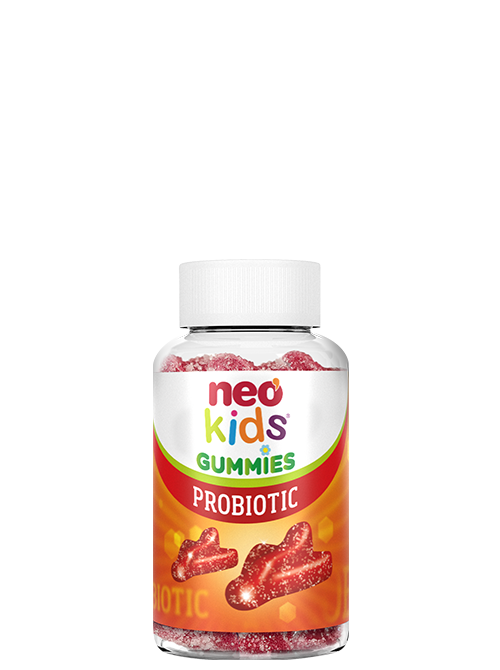 Neo Peques Gummies, gummies for health. Natural and effective solutions, adapted and safe in the form of delicious jellies. Without gluten. Without dairy products. Without preservatives. Functional gummies, in the form of strawberry flavoured airplanes, based on Tindalized Probiotics and Vitamins B3, B5 and B6. Probiotics modulate the immune response and vitamins help to nourish and optimize intestinal functions. 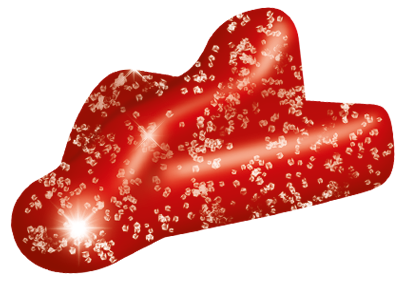 Glucose syrup, sugar, purified water, maltodextrin, pectin, citric acid, Nicotinamide, strawberry flavour, Bifidobacterium infantis, Lactobacillus rhamnosus, Calcium D-pantothenate, Pyridoxine HCl, natural coloring (E-120, E163).